What an amazing #SundaySupper we have this week, I feel very honored and excited because the company Merrell joins us around the family table. I want to tell you that this recipe is inspired by the beautiful mountains of Costa Rica where for a long time my family and I went camping. Costa Rica is an exotic country that has the most incredible landscapes, mountains, beaches, parks, rainforests, and wonderful people. As part of our tradition, the meals included in the Hearts of Palm, the product produced by the Palm. We use it to prepare a wide variety of dishes, but especially when we want to enjoy the beautiful scenery and fresh air. When we came to the United States my husband and I realized even more the importance of inculcating in our children the family dinner, since being in Costa Rica we used to go to a family member’s house for dinner. This is one of the most important traditions passed down generation to generation and when your family is so far away means even more. It is super special for me to share this recipe as it is very attached to my roots and represents 100% of the versatility and beauty that the country has. And in my family transmits the love and warmth every time we sit around the family table. Encourage your children in this incredible tradition and make every Sunday special a unique moment to remember forever. Cut avocados in half, remove seeds and peel, sprinkle with a little lemon juice. Drain the can hearts of palm and cut into slices, stir gently with the papaya, cut the lettuce into pieces. In a bowl make the vinaigrette, stirring, agave nectar, lemon juice, mustard, olive oil, salt and pepper, stir well until well blended. On a plate place a cup of lettuce, one avocado half and 3 tablespoons of the mixture of Hearts of Palm with papaya, sprinkle a tablespoon of the dressing over and garnish with chopped cilantro. Merrell has chosen these 10 amazing bloggers to host a giveaway on their site. Make sure you stop by for a chance to win some great Merrell Products. From city streets to mountain trails and everywhere in between, we are impressed by Merrell’s passion! 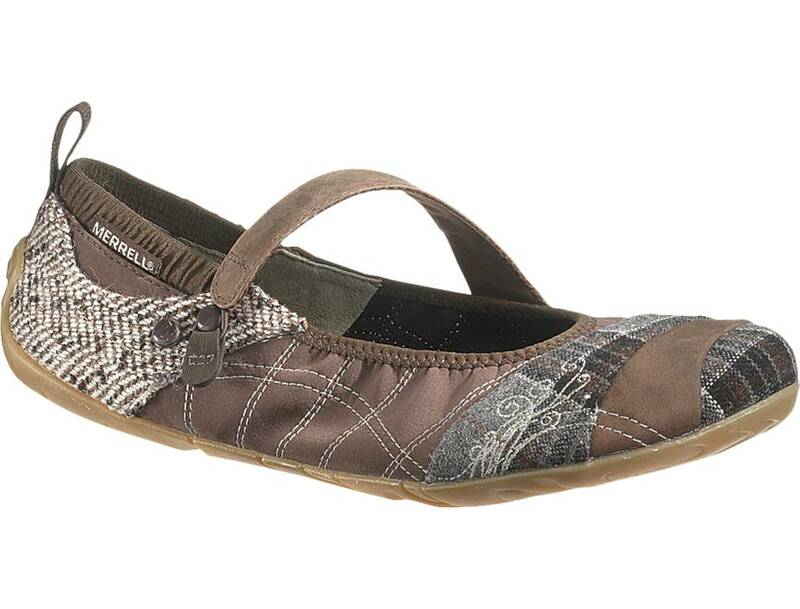 Merrell is a clotting and footwear for the outdoors, stylish and comfy for an active lifestyle. 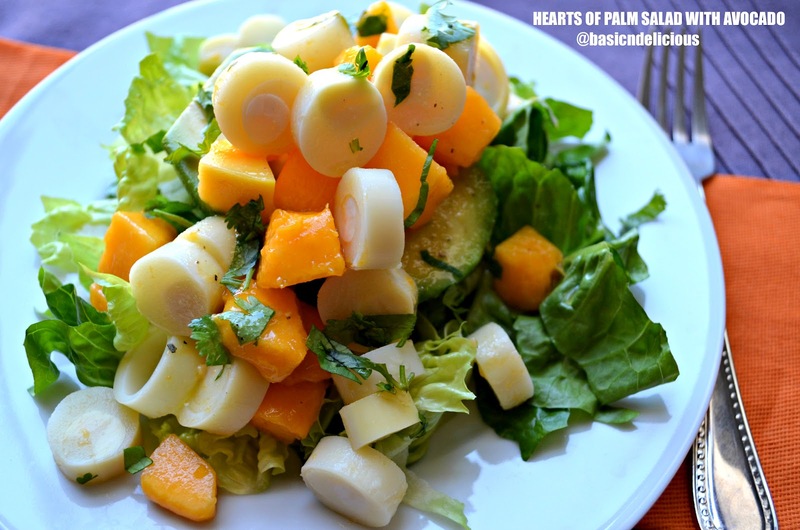 This entry was posted in #SundaySupper and tagged easy, healthy, heart of palm, salad by Kathia Rodriguez. Bookmark the permalink.